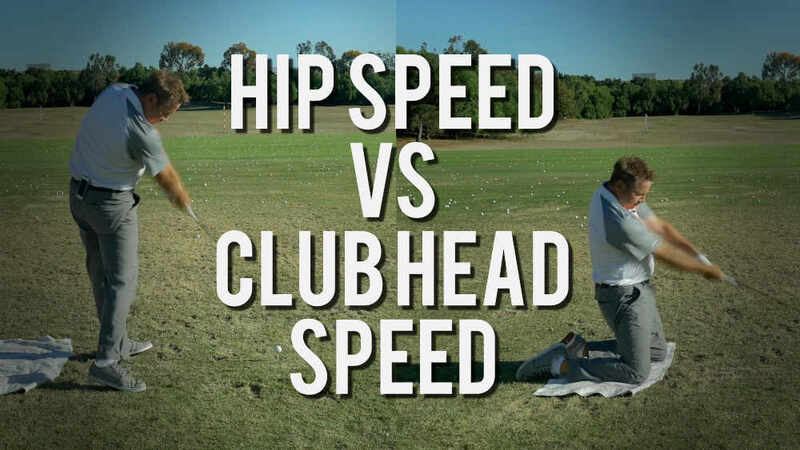 This video shows how much the body must contort to square the club from all of the “cliched” positions. 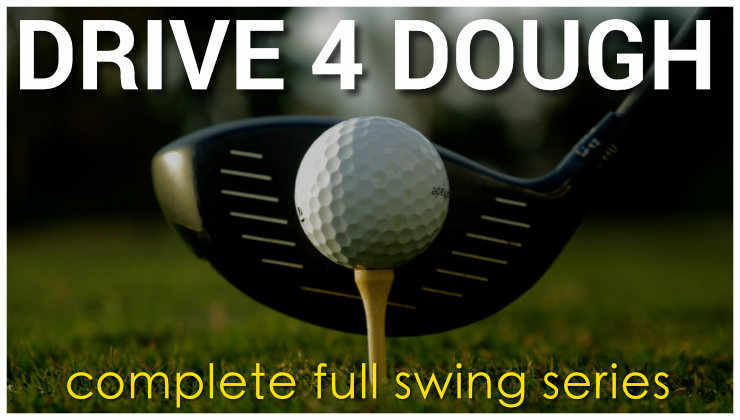 Whereas it is easy to return the club to square when you allow natural body motions to control the club. Releasing the putter prevents pulls. Great series! I think of Tom Watson; I always thought he wasn’t holding the lag very well but now I know he just has a great natural release. Thanks. 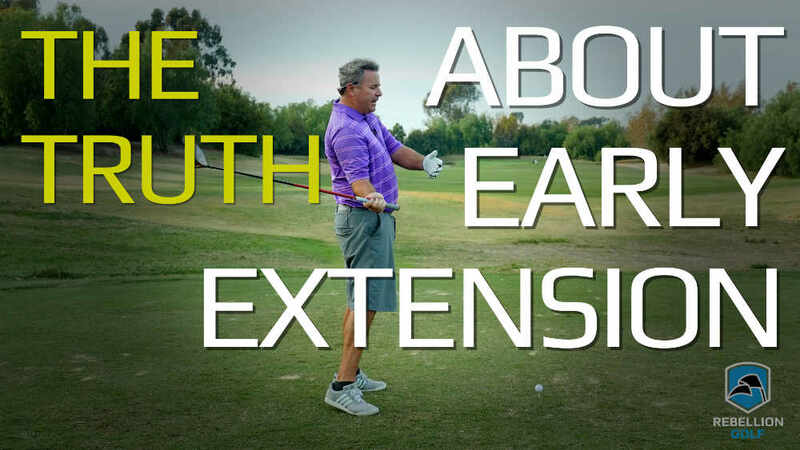 This video and the original one you posted on plane awhile back are the two most important, and for me, have been the most helpful in freeing up my swing. 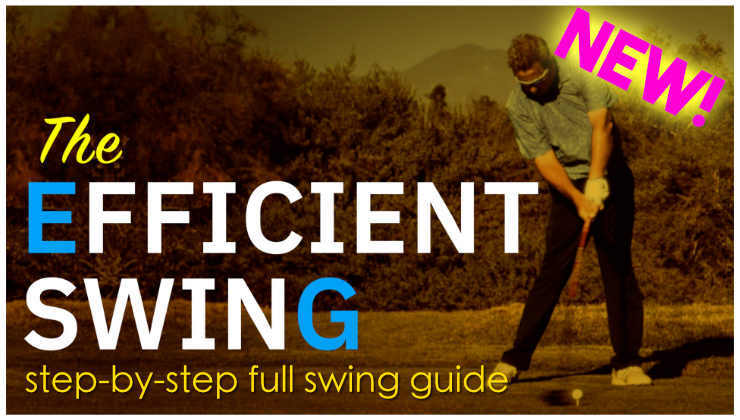 How long did it take you to rid yourself of all the bad habits–holding lag, etc, and when do you know you’re swinging freely and allowing it to just happen? Ball flight is certainly one way, but as you said, you can still hit it well from a bad position. Also, do you believe basically, that we’re stuck with the swing speed we have, or can we increase it? I’m struggling with plateaus in my game, and one them is swing speed. You will know as your “feel it.” When the feel changes and you feel like things are just working more naturally and the forcing starts to go away. I DO NOT believe we are stuck with what we have. 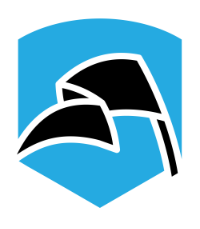 There are very few enormous leaps in distance and skill, mine being one of the exceptions, but you can increase your distance as you make your swing more efficient. 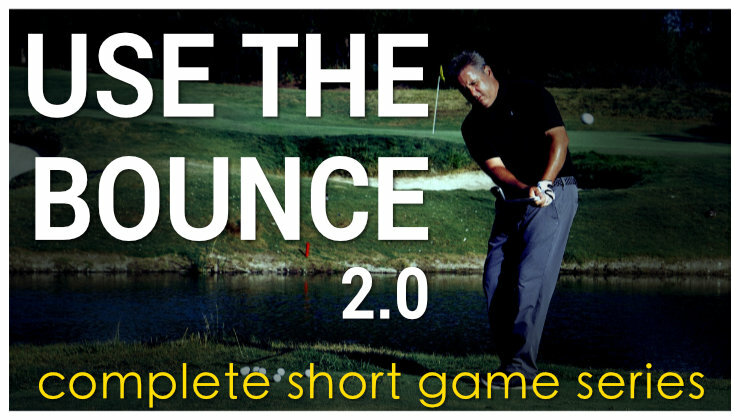 The concept of centripetal force “wanting” to square the clubface is a powerful insight. It really makes sense that any extra tension we put in the hands/arms will inhibit this.